Comox Valley Girls Group was originally started in 1999. Over the years, the groups have evolved to include three different age groups and the development of a Peer Facilitation Training component. Media literacy and understanding feminism are focal points. We do not have a set curriculum; the content evolves from what the participants want and need. We do a wide variety of activities: everything from hula hooping to arts-based, yoga, social activism projects, photography, zine-making. Click here to see our group schedules and learn more! 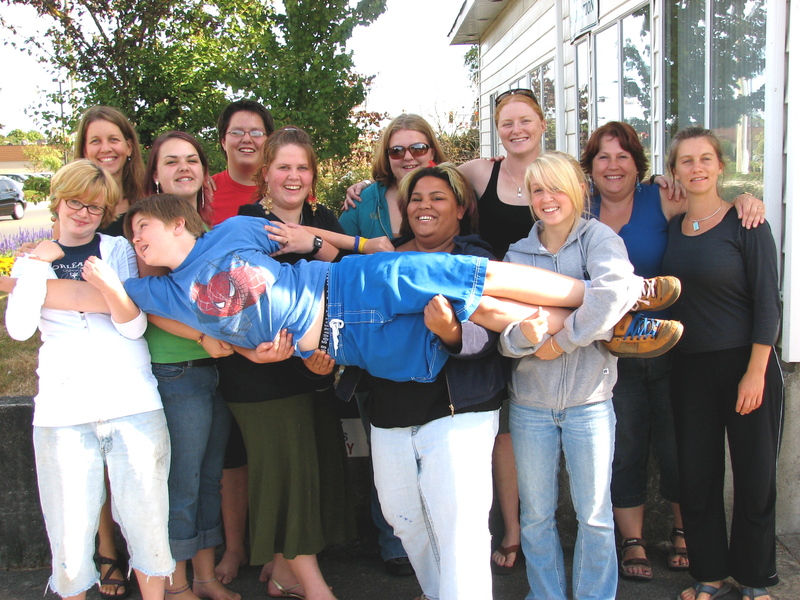 At Comox Valley Girls Group, we try to provide a holistic and multi-faceted experience. As such, we curate many events and training programs. Click here to find out about upcoming events. Our girls’ and young women’s experience with our group is very important to us. Click here to read some invaluable testimonials we’ve received from group participants, parents of group members, and a professional clinical counsellor. Please contact us if you have any questions about Comox Valley Girls Group. CV Girls Group has been and continues to be involved with organizations and individuals that can provide interesting and valuable information. 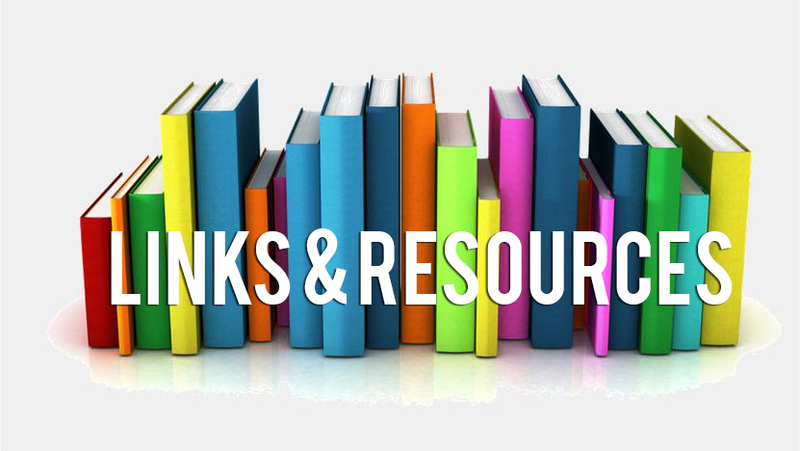 We encourage you to visit these sites in order to learn about these organizations and the valuable services they provide.